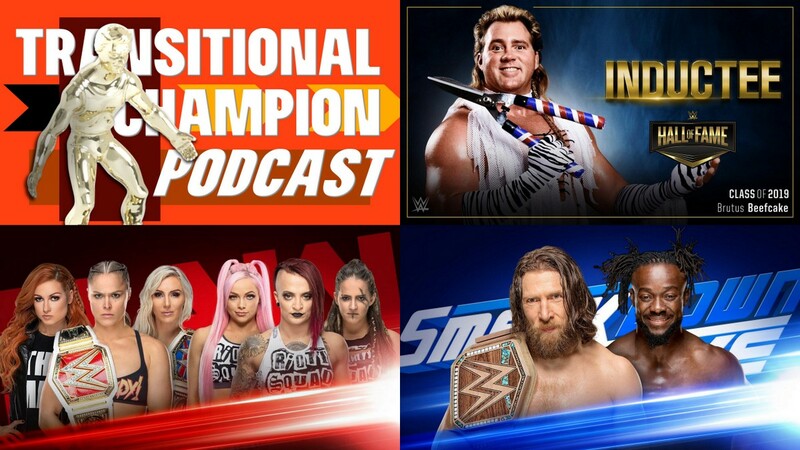 Transitional Champion Podcast Episode 10 – It’s ALMOST Time For MANIA! It’s almost Mania time! Woooo…? Raw and SmackDown takes us down the homestretch, but can they ignite the fire of excitement in our two hosts? Plus, BEEFCAKE HOF 2019! Who called it? We did!